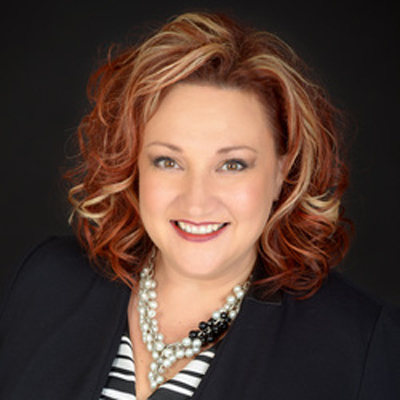 About Us | Corry Staff Financial Group Inc.
Investment Funds Advisor - Investia Financial Services Inc.
Sought after speaker, Certified Financial Planner, Corry Staff is known for her fun and engaging seminars for women. "Women learn through storytelling and sharing", and this CFP is not afraid to share her own financial struggles and how she turned things around financially in both her personal and business life and has an uncanny way of getting women to share their own struggles with money. After 23 years in the retail and banking industry, Corry Staff was looking for a career change that “at the end of the day would make me feel like I had made a difference in someone's life”. Convinced, by a former Retail Manager (and mentor), to come on board with Sunlife Financial as an advisor and do things "her way", Corry took a leap of faith at the age of 38 and has never looked back. Ten years later she now has her own Financial Planning Firm, and through the creation of Cocktails and Cash™ Financial Parties for Women, and Financially Speaking, the NEW corporate “lunch ‘n learn” series, has been able to have a monumental impact on the lives of hundreds of women and their families. Corry's personal focus is on wealth accumulation, retirement and estate planning. 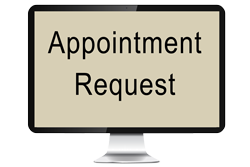 She has an extensive background in assisting women going through separation and divorce. Her focus now is not only to continue to inspire financial success in others, but to also mentor and support other young woman who want to do the same. Corry has been a Member Advocis, the Financial Advisors Association of Canada since 2006 and currently sits on the Board in the Professional Conduct Chair. She is also a member of the Financial Planners Standards Council (FPSC). She proudly supports the BC Women's Hospital Foundation serving on the committee for the Glow Gala raising funds for Newborns and Moms in need of assistance. Contact Corry today at: info or give her a call 604-939-4173. Shelby is a natural with numbers and workplace organization so her position as Business Operations Manager at Corry Staff Financial Group is a perfect fit. Shelby was born, raised and still lives in Maple Ridge. Shelby has learned over the years how a good financial plan can make a significant and long-lasting difference. Finance has always been of interested to Shelby and she's always been drawn to numbers. In fact, at just 24 years of age, Shelby was appointed Finance Manager at a local automotive dealership. 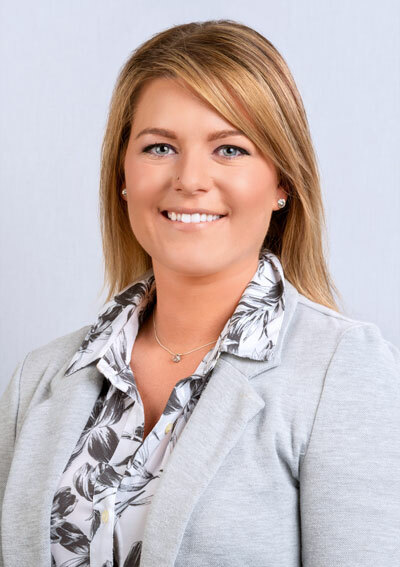 Shelby, having joined Corry Staff Financial Group in the spring of 2017, is now working to become Mutual Fund licensed as she continues to seek professional growth. Shelby brings a lot of passion and a strong work ethic to Corry Staff Financial Group and always has the client's best interest in sharp focus. In her off hours, Shelby has a deep connection to the performing arts, particularly in dance. While winning many awards and competitive accolades, Shelby is most proud of being able to dance during the closing ceremony of the 2010 Olympic Games.